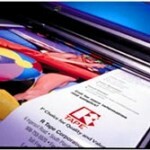 A high quality polyurethane heat transfer film will outlast a screen printed garment hands down. In fact, if you properly process and care for a polyurethane heat transfer, the applique should last the life of the garment. We all know what happens to a screen printed shirt after a dozen washes. Plastisol inks crack. By comparison, I have a tee-shirt with digitally printed applique that still looks great after 30 washes. While the heat transfer material looks new, the base color of the fabric has faded. 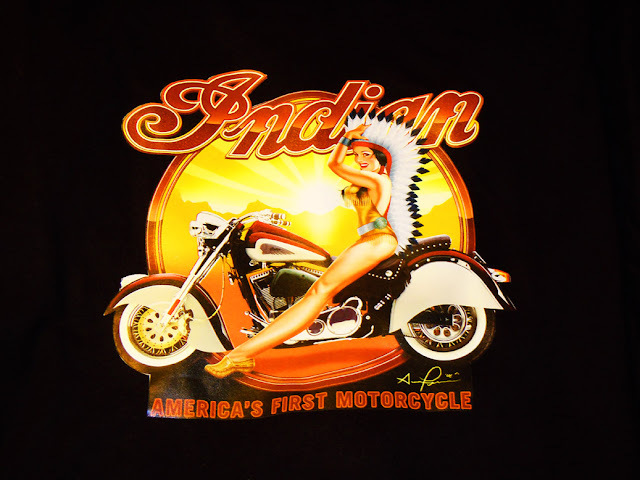 After 30 washes, my Indian motorcycle applique still looks great!